The Professional Numismatists Guild will provide a scholarship to a deserving young numismatist (YN) to attend the 2013 American Numismatic Association (ANA) Summer Seminar in Colorado Springs, Colorado. To assist its members in efficiently making dealer-to-dealer sales of rare coins, the Professional Numismatists Guild has named CoinPlex as "the official coin trading network of the PNG." Beverly Hills, California rare coin dealer Kevin Lipton has received the Professional Numismatists Guild’s (www.PNGdealers.com) Lifetime Achievement Award in recognition of years of dedicated service and achievements in numismatics. 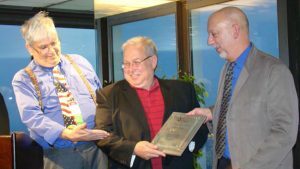 Nominations are now being accepted for the 2012 Professional Numismatists Guild (www.PNGdealers.com) awards, according to PNG Executive Director Robert Brueggeman and President Jeffrey Bernberg. 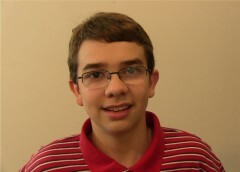 A college student who started collecting coins as a young child when "the tooth fairy" left Morgan silver dollars under his pillow is the winner of the 2012 Professional Numismatists Guild (www.PNGdealers.com) Young Numismatist Scholarship. Members of the Professional Numismatists Guild attending the organization’s general membership meeting on April 17, 2012 overwhelmingly approved a three-point definition of so-called "coin doctoring." 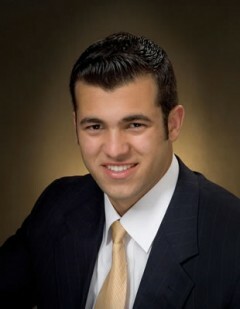 How will gold, silver and other precious metals perform in 2012? Year-end predictions by experts with decades of experience in buying and selling gold, silver and other bullion coins with the public almost unanimously point toward price increases. 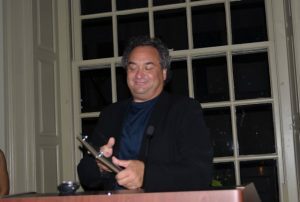 The Professional Numismatists Guild (www.PNGdealers.com) has issued the first $2,500 in pledged rewards totaling $175,250 to New Jersey coin dealer Ken Starrett whose tip to investigators led to the recovery of rare coins and bank notes stolen in 2009.